Instead of reading about violence, crime and corruption in the “normal” news every morning, I use an RSS feed reader and read about cool electronic projects from blogs around the world. This way, I start my day in a great mood, inspired to create new amazing things. “Hack a day” is one of my favorite electronic blogs and one of the largest of its kind. There are lots of cool projects on this hack blog. They update their blog with many posts every day. I would definitely recommend checking it out. This blog has lots of videos of cool projects from around the world. They usually link to the full project details so that it is possible to replicate the projects they write about. This electronic blog only adds a few new blog posts each month, but it is usually very interesting posts. Check it out! 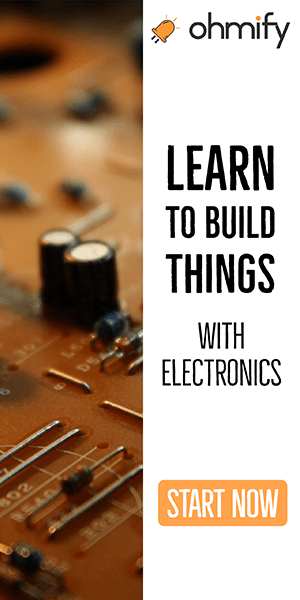 PyroElectro’s blog is a great maker blog that features many articles about robotics and electronic circuits. Their web page is easy to navigate. They update their blog about one or two times per day. 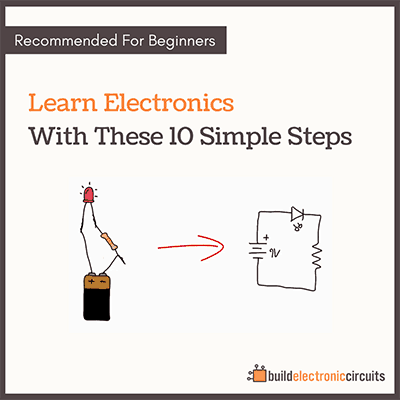 The Electronics-Lab.com blog contains information about new components, articles describing different technologies and tutorials on how to make different kinds of electronic circuits like Arduino shields, USB circuits and RFID circuits. Lots of new blog posts almost every day. Wow, evilmadscientist.com rocks, thanks for the link. Not sure how I never stumble upon that. A fantastic list of electronic blogs! I’ve been looking for a few of these blogs to learn more. for power but it is heating up my pi? to function raspberry pi properly? 3A should be more than enough current. If the Pi turns on, then the power supply is not the problem. If it does not turn on, you might need to complain to that store. I liked the first two, didn’t care for the rest of them, but appreciate the article and sharing your find! I appreciate you for sharing best electronic blogs. They are really helpful for technological innovation. 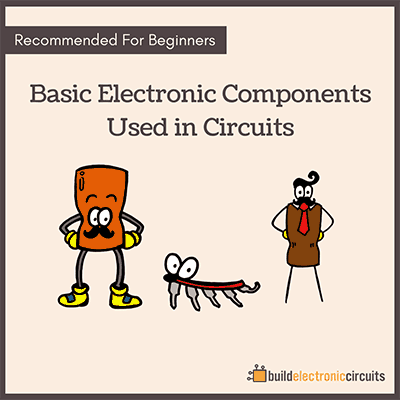 I really enjoyed your post about electronic components. Few fantastic tools of electronics arranged you easy way step by step.That’s very helpful to find your blogs easily.Thanks for sharing this. Thanks, Øyvind Nydal Dahl for sharing the list of great blogging sites. Few fantastic tools of electronics arranged you easy way step by step.That’s very helpful to find your blogs easily.Thanks for sharing this. Please visit Audionic for latest speakers and accessories. It was nice looking this. I appreciate you for sharing best electronic blogs. They are really helpful for technological innovation. 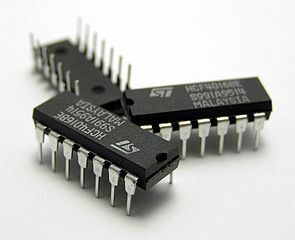 I really enjoyed your post about electronic components. I just wanted to say that your page helped me a ton. you can also visit for more information. Great list of electronic blog! It is very informative post. I have read PyroElectro. it is a very interesting blog site..
Nice list of electronic blogs. It is very useful for electronic engineers.